In 2018, participation in Manufacturing Day Talent Tours across the region included 14 high schools/post-secondary schools, 18 companies, and 535 students. Talent Tours introduce youth, parents, and teachers to available career paths in their region by offering a behind-the-scenes look into in-demand businesses and industries. The tours help students understand what opportunities are available in their area, as well as employer education and training requirements necessary to secure employment. Impacts include: relationship building, establishing a talent pipeline, talent retention, and the opportunity to see real-life application of coursework. Talent tours take place at an employer's business in coordination with local schools and Michigan Works! Northeast Consortium. 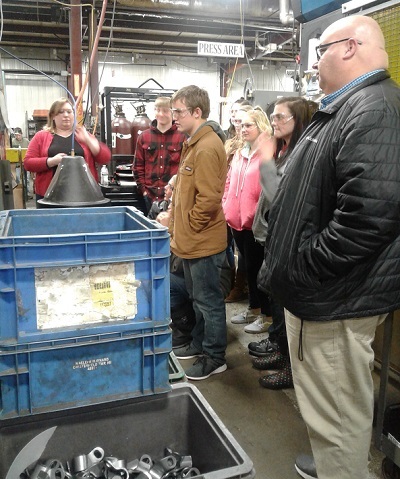 The tours show students what industries are located close to home, insight into what training is necessary to work in these industries, and can provide incentive to bring them back to northeast Michigan after occupational training and/or college. Provide an overview of the industry and key examples of in-demand occupations. Define educational requirements for in-demand occupations. Tours are on-site at the employer's business, or at a simulated workplace providing hands-on experience. Tours highlight "an average day on the job." Potential should exist for job shadowing, internships, and work experiences with participating employers. Michigan Works! facilitates relationship building between educational partners and businesses. Can sometimes help with transportation costs, depending on funding availability. Businesses define the roles, skills and training expectations in their industry via short presentations, plant tours and hands-on experience. Educational partners arrange transportation, monitor student safety and behavior, and encourage engagement and open communication. In the 2017-2018 school year, 13 high schools/post-secondary schools participated in 10 talent tours across 15 companies, totaling 221 students. 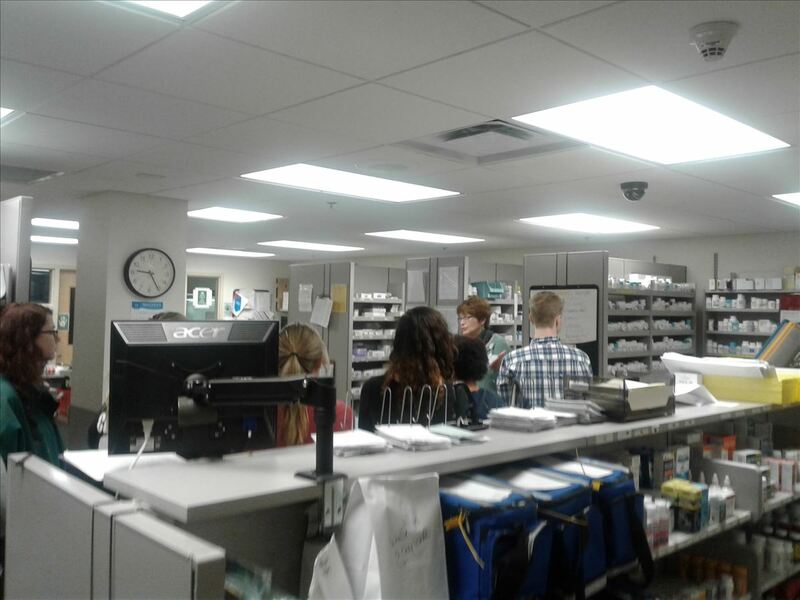 Educators have been very impressed with the tours, finding them beneficial in assisting students with career pathway decisions and giving students the opportunity to see first-hand what each job entails. Students report that they are very excited to see in-person what the day-to-day operations of these industries look like, as well as receive guidance on what educational/training steps are necessary to get into these fields. Many students are surprised to learn such employment opportunities exist right in their area. Employers are recognizing the skills gap between available positions and the applicant pool. With industries such as manufacturing, healthcare and others rebounding, employers are now finding it harder to fill openings with qualified workers. 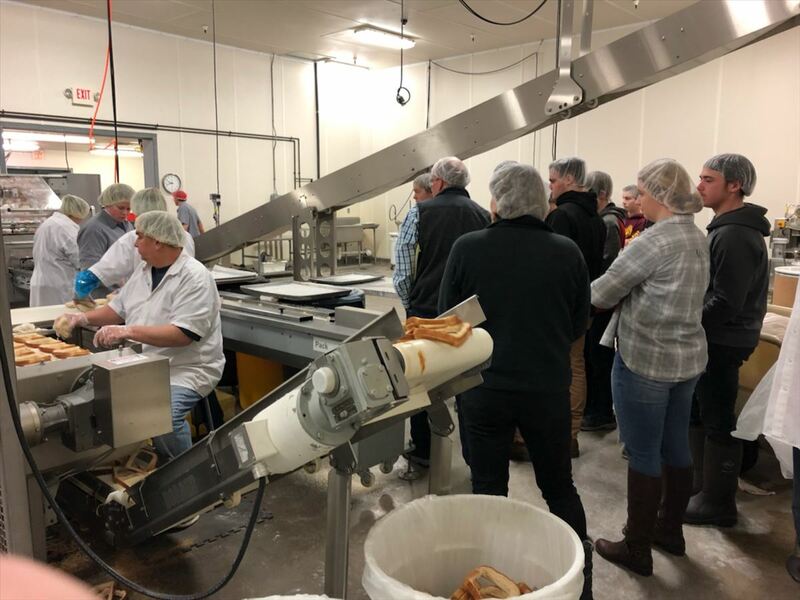 Past participating businesses state Talent Tours are an excellent way to educate the next generation of workers about the skills and education needed to maintain their workforce needs.